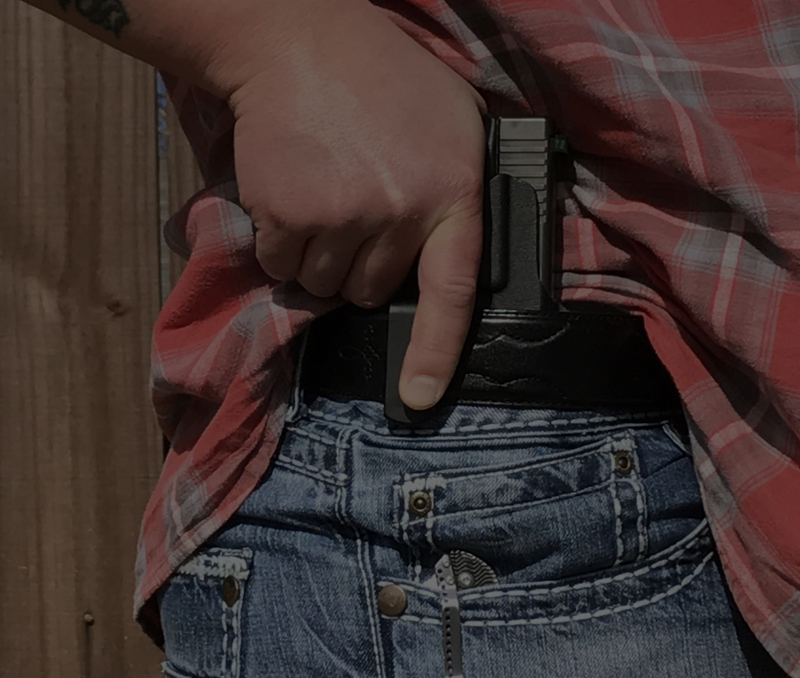 At Hazmat Holster Works our mission is to provide our clients with a high-quality, comfortable, functional, durable, holster solution to meet their everyday carry (EDC) needs. We stand behind our products. If your holster fails to meet your expectations in anyway, send it back to us within 30 calendar days and we’ll refund your purchase price, no questions asked. We invite you to see the difference for yourself. We pride ourselves on the strong bonds we have built with local gun stores and ranges. 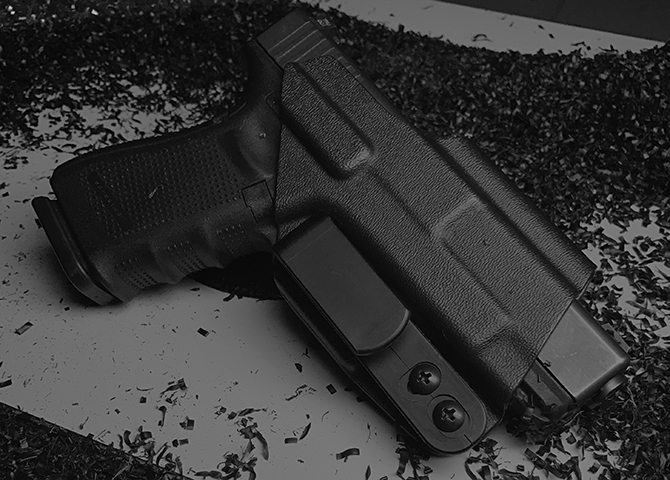 To learn more about the financial opportunities that our carefully crafted gun holsters can provide, please click the link below.